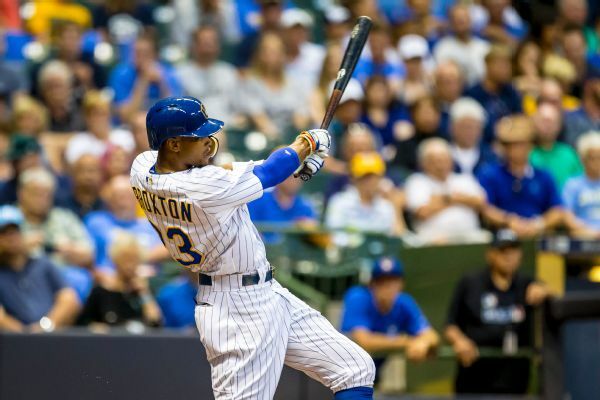 The Milwaukee Brewers have recalled outfielder Keon Broxton from Triple-A Colorado Springs and optioned relievers Jacob Barnes and Aaron Wilkerson to their top minor-league affiliate. 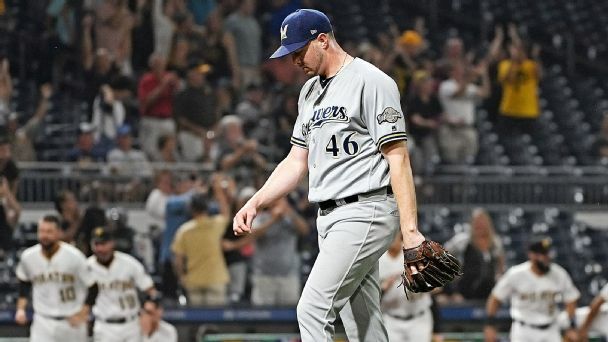 Milwaukee had a shot at tying up the race for an NL wild-card slot but threw it away. 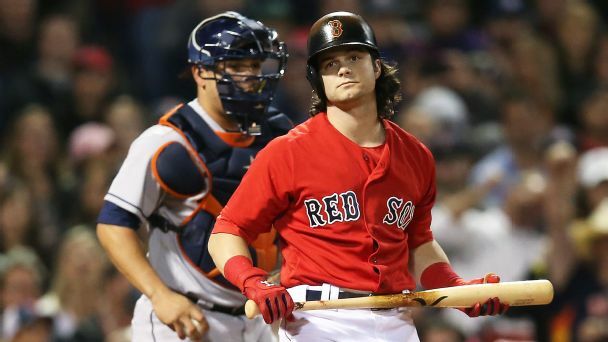 With 10 games left, is its lack of depth a critical handicap?